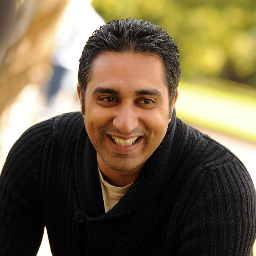 Riaz is COO of Holistic Email marketing. He has spent almost two decades building and scaling martech and marketing agencies globally leading operational and marketing functions. He sold his startup to Silverpop, which recently sold to IBM to become their global marketing platform division and has sat on the DMA email marketing council helping to set the direction of the email marketing industry. He regularly speaks, writes and judges awards around Marketing and Entrepreneurship and has been a trainer for the IDM for the past 4 years. He also chairs the Cass Business School’s Entrepreneurs Network. He has advised some of the UK’s largest companies including Tesco, HSBC, Carphone Warehouse and Transport for London.